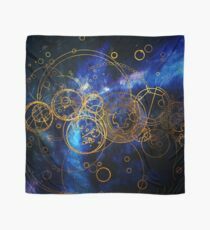 Scarves designed by independent artists from all over the world. 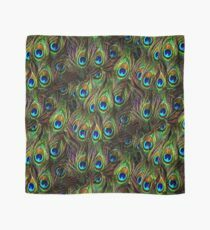 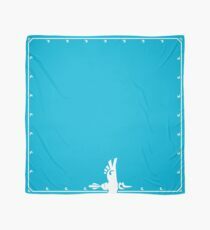 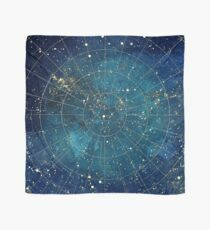 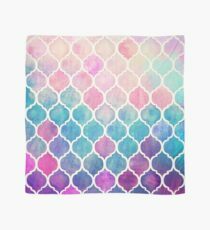 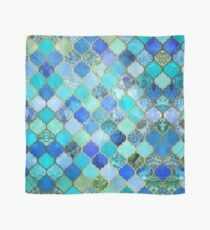 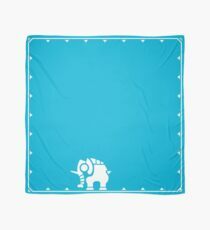 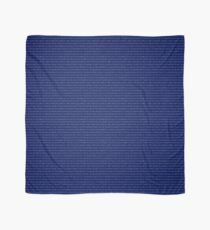 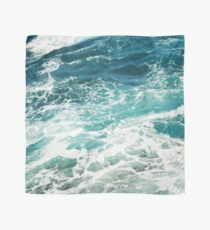 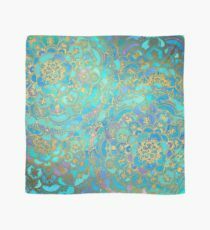 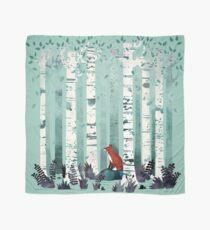 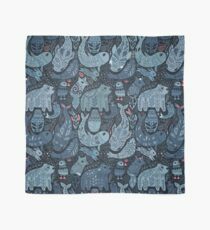 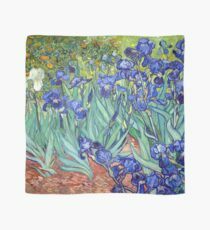 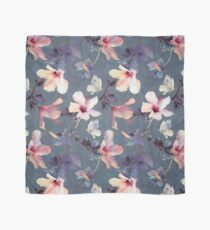 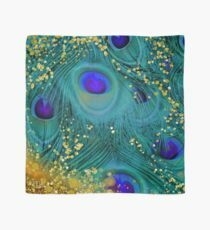 Printed on light chiffon fabric, Redbubble's scarves will keep you cool in summer and stylish in winter. 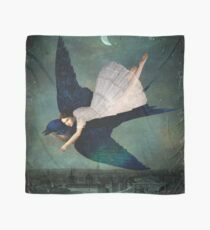 They feature full-length prints on a 55" (140cm) square canvas.